What happens if you fail to pay taxes or ignore them? A bank levy can be issued to render your assets untouchable. When IRS drops the hammer, it can prove to be a catastrophic event for any taxpayer or business owner. It causes significant strain to your economic life. At Tax Defense Partners, we can help you settle your tax debt and get the bank levy lifted so that you can breathe easier. An IRS bank levy is a legal court order that instructs your bank to freeze the money in your personal or business bank account. Your bank is required to freeze a certain amount of funds that is on par with what you owe the IRS. When your accounts have been frozen, it means that you will not be able to withdraw any money at all! Speak to a tax expert about an IRS Bank Levy. Contact us now! The IRS first sends a series of notices. The first notice contains bills. The second notice is a reminder and states the balance owed. The third and final notice is called the Notice of Intent to Levy. 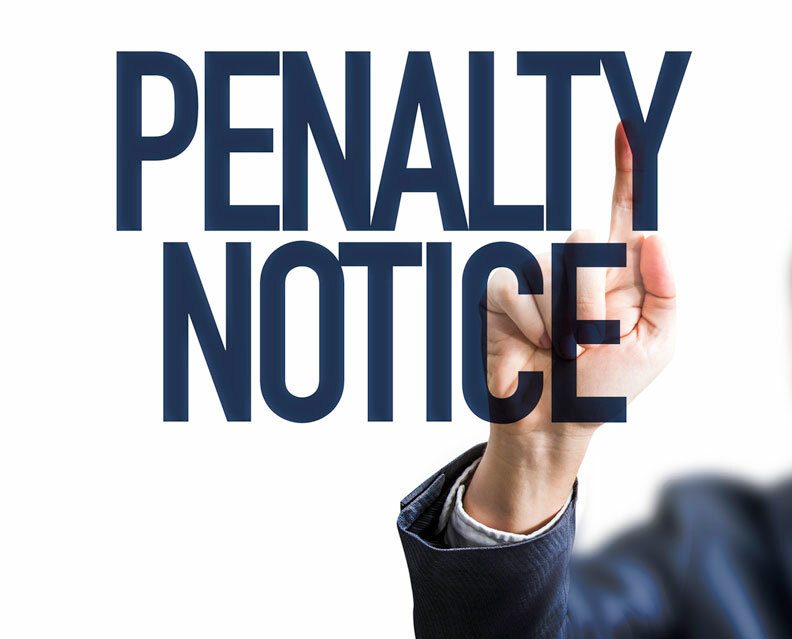 When these notices are ignored, they will levy your bank accounts and the assets within them. A bank levy can seize assets such as mutual funds, money market, savings, checking accounts, and more. Once your bank receives the levy notice, your assets will be withheld for 21 days. You will need to work with the IRS to release your funds within this timeframe. Keep in mind that the countdown starts from when the bank received the IRS notice. When a resolution is reached, your funds will be returned to your accounts. If not, they will be released to the IRS. Analyze: A levy resolution procedure often begins with an enrollment agent assessing your tax situation. You can rest assured that consultations are completely confidential. Audit: Next, a thorough investigation will be conducted to determine which tax years you did not file, and which ones have liabilities. 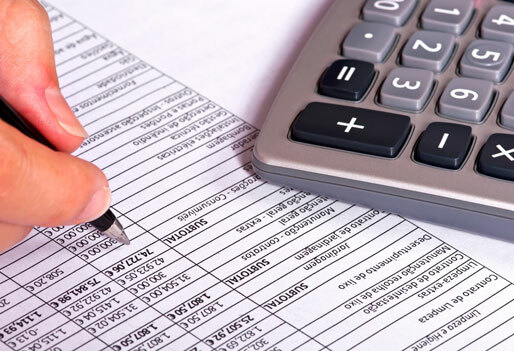 Strategize: After a comprehensive analysis of your finances and tax situation, you will be presented with an array of tax options and a strategy to pursue to regain compliance with the IRS. Resolve: Your tax debt resolution team will proceed to handle all communications with the IRS and/or file for Power of Attorney. Sit back and relax: You will receive regular updates on your case until its completion. After the levy has been lifted, it is pertinent that you do not fall into the bad graces of the IRS again! Our team comprises of experienced enrollment agents, CPAs, and tax attorneys. As reputable tax negotiation and mediation experts, we possess a vast amount of experience communicating with the IRS. If a case of extreme economic hardship is true, we can prove it to the IRS as well. Since our inception, we have helped many different clients solve their bank levy problems. You can rest assured that we can help you achieve a positive outcome so long as it has been less than 21 days. Ideally, you should contact Tax Defense Partners the second you receive the first notice. Remember, it is never too late to start resolving your bank levy problems. But don’t wait another day! Contact Tax Defense Partners to schedule a consultation without delay!